Our renowned performance technology is now available in PVC Railing. 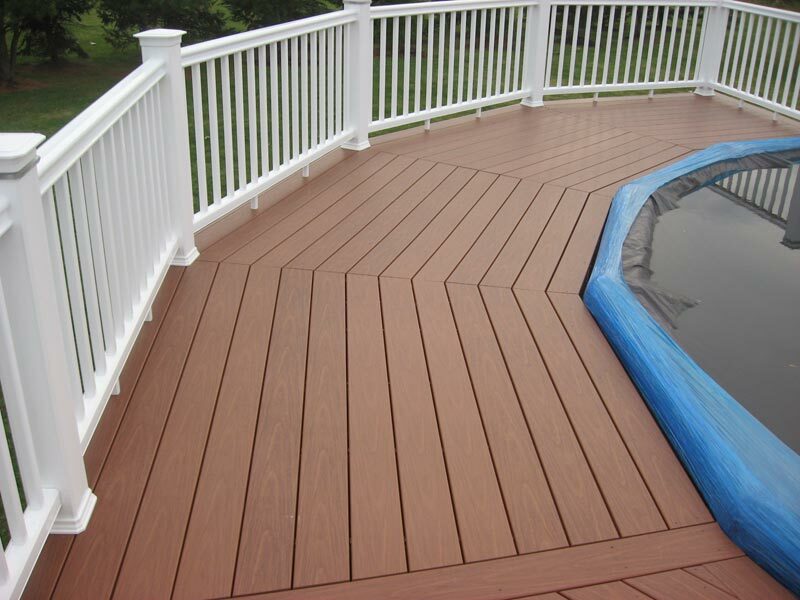 Each piece of the Performance Railing System is finished with the same premium color technology as Gossen Deck & Porch, giving you an ideal match in color and performance. Our system will keep its rich color without annual sanding, staining or sealing. Modular components are sold separately so you can mix our colors to match your style.